This new solar cell is a triple-layer cell with conversion efficiency of 36.9 percent, which is the highest till date. Based on triple-junction compound technology (similar to the solar cells used in NASA’s Mars rovers) the Compound solar cells put together photo-absorption layers that consist of at least two or more chemical elements. 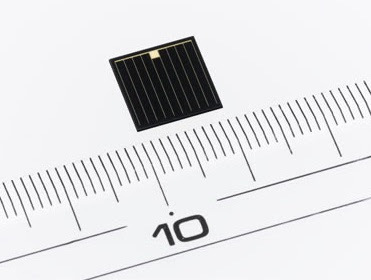 As a rule, such solar cells use rather expensive materials such as indium and gallium and have been so far used mainly in application areas such as satellites. SHARP is planning to make this available in consumer markets by implementing the new cell in affordable solar cell products. Currently no news about when it is available, may be sooner. Tags: SHARP's new solar cell, triple-layer solar cell from sharp, most efficient solar cell, solar cell, triple-junction, triple-layer cell.